As one of its daily deals, B&H Photo Video offers the Dracast Pro Bi-Color LED Light, model no. 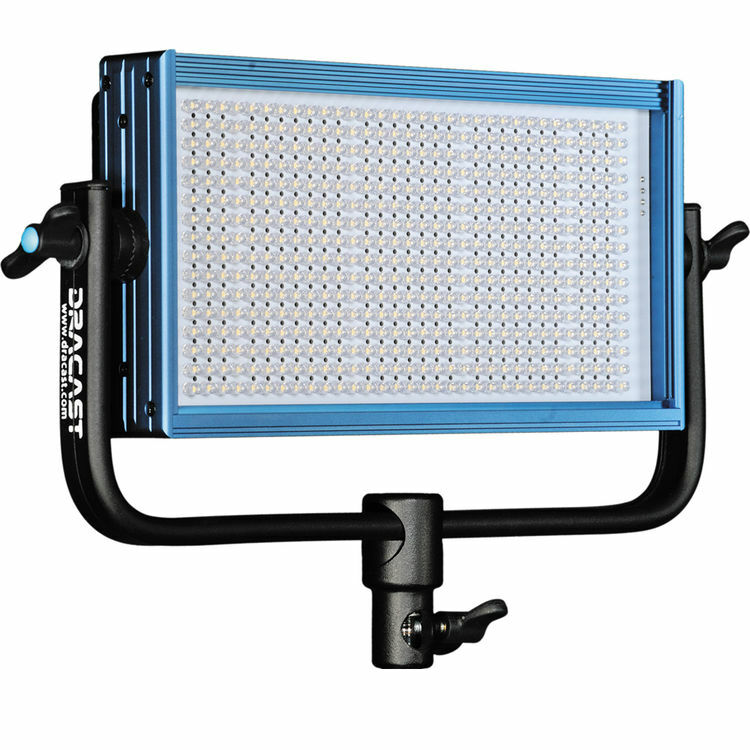 DR-LED500, bundled with a Dracast Air-Cushioned Light Stand, model no. DR-DLS805, and Dracast 360-Degree Swivel Mount, model no. DR-SM-360, for $395.95 with free shipping. (The stand and mount will add automatically in cart.) It features a 45-degree beam angle, 3,200-5,600K variable color temperature, v-mount battery plate, and adjustable light intensity. Deal ends today.